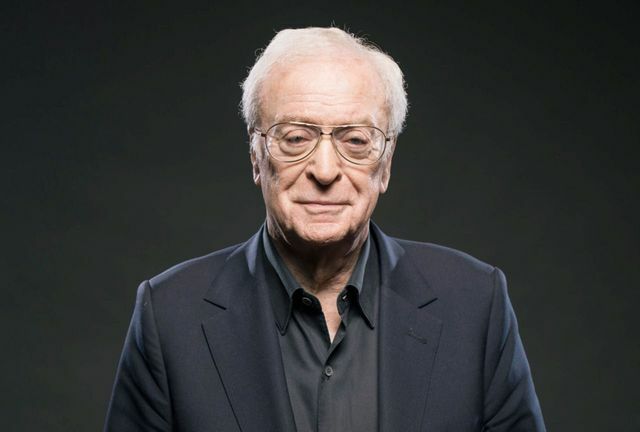 The news of Michael Caine's official name change is a useful reminder to Will drafters that it is always worth checking with your client whether or not they are known by any other names and then refer to these names in the Will. Not only could this prevent confusion among family members post death but it may also be the case that the client holds assets in those other names and it is a lot simpler to administer a deceased's estate if asset providers can marry the name they have on their records with the name on the Will and Grant of Probate. You would be surprised at how many people are actually known by names that are different to those on their birth certificate!